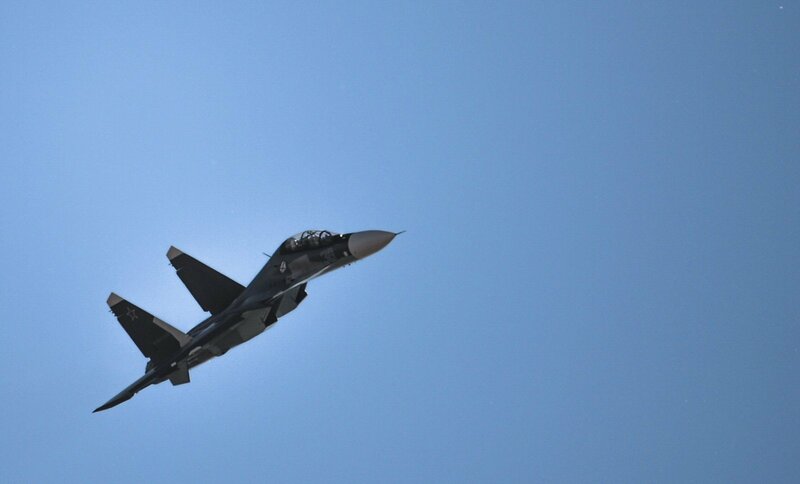 NATO fighter-jets guarding the Baltic skies last year conducted more intercepts of Russian military aircraft flying close to the borders of Lithuania, Latvia and Estonia than they did in 2016, but fewer than in 2015. According to figures provided to BNS by the Lithuanian Defence Ministry, NATO's jets last year intercepted around 130 Russian aircraft flying over the Baltic Sea. The Alliance's aircraft were scrambled about 110 times in 2016, down from some 160 times in 2015 and 140 times in 2014. The Baltic air-policing mission has been conducted from Lithuania and Estonia by various NATO member states on a four-month rotation basis. Denmark's F-16 fighter-jets on Friday landed in the Siauliai military airbase in northern Lithuania to take over the air-policing functions from the United States' F-15 aircraft that have guarded Baltic airspace since September.